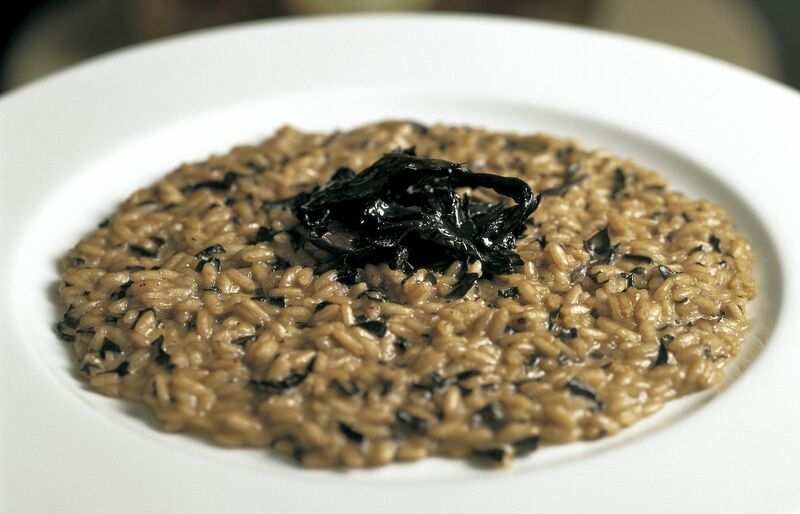 Risotto is a special dish, no matter what its ingredients. There are two main reasons: first, its delicious, rich taste and second: it's a dish that requires care, love and patience to prepare. Here’s one of our favourite risotto recipes (traditionally eaten in autumn but delicious all year around), featuring wild mushrooms, goat’s cheese and truffle.